How would brass wire effect Moldavite? "Hi There! I just wanted to ask what is the effect to the energy of Moldavite if I wrap it in brass wire?" Thanks for reaching out to Healing Crystals! While I'm not an expert on the effect of metals on crystals, I can give you an educated guess. 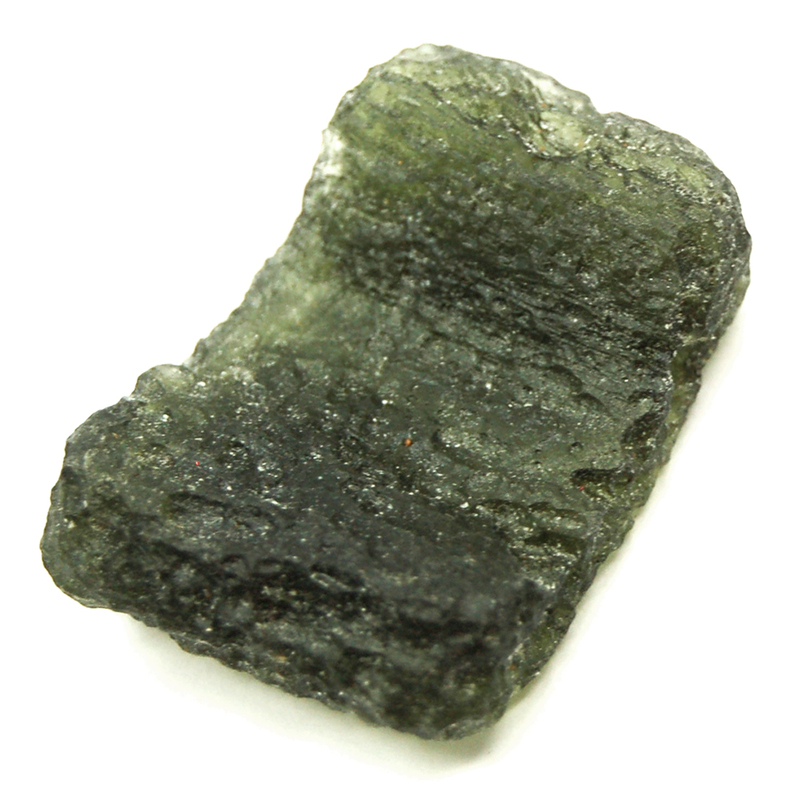 I'm inclined to tell you that it would enhance the energy of the moldavite. The metaphysical community considers all natural, earth based metals to be alive, that is to say they hold the same living energy as would a crystal, a tree, or an animal. They have their own unique living vibrations. Brass is considered to be used for protection and love but can also be used as a substitute for gold, attracting abundance and wealth. Now, if we think about the concept of Orgonite, where crystals and metals are suspended in resin together to amplify and activate their properties, it makes sense that the brass would only enhance the moldavite, rather than affect it negatively. I hope I've answered your question and please feel free to contact us if you have further questions! Also, we'd love to see your wrapped moldavite if you'd care to share!